Today Superior apprentice Adam Cook represented the network at Ferndown Upper School. 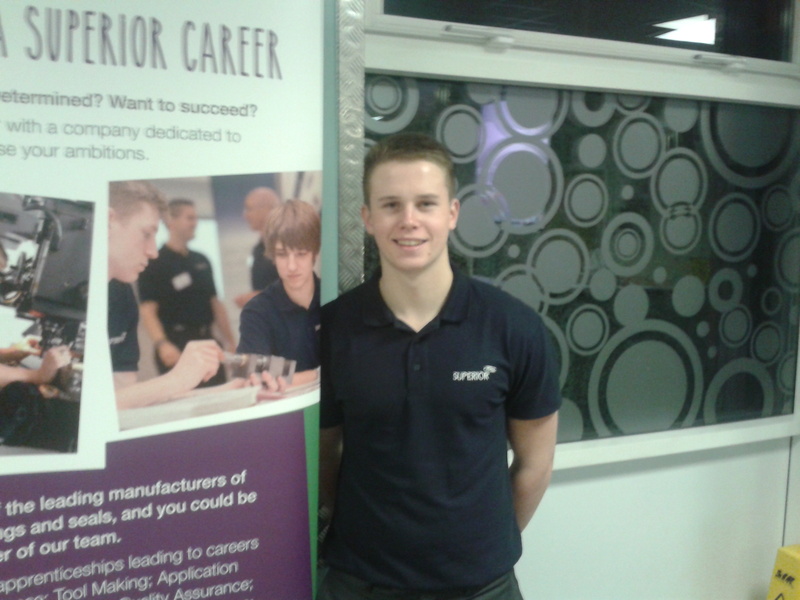 Adam presented his experience of a manufacturing apprenticeship to students and parents attending the event. 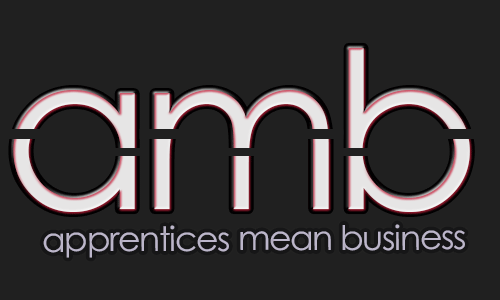 The event also saw the launch of the new Ferndown Apprenticeship Club.